PYRO DA ARSONIST is a Hip Hop Artist, Poet, Published Writer and Radio Personality on The Lyrically Live Show on DTF Radio. He is a native New Yorker, born in the Chelsea Section of Manhattan and he's been writing since he was 13 years old. 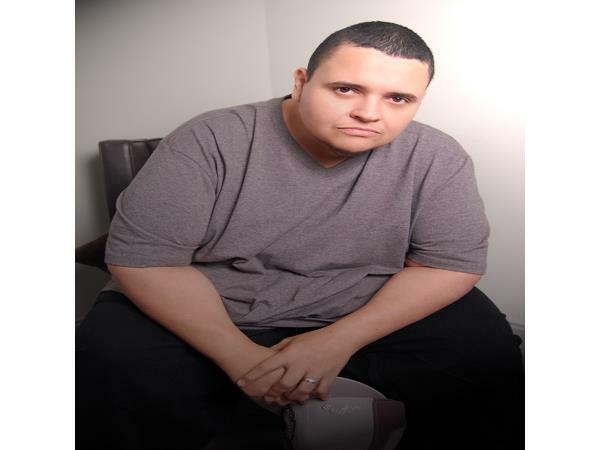 In 2010 he had a buzz going by becoming one of only a dozen artists in 2010 to get a 14 week radio rotation on “Memoirs by A.D. The General” which earned him an award for "Most Requested Artist Of The Year." Due to health issues he was forced to take a 4 year hiatus to focus on getting healthy. He finally made his return in June of 2014 with his single "Crush" Feat. Meli Sul. He is currently working on his Debut Album "The Wait Is Over" & A Spoken Word Album "Inside The Mind Of An Emcee" which he plans to release in the summer of 2015 at the same time.